Breathing, heating, and otherwise working with acetone and hot things is dangerous. 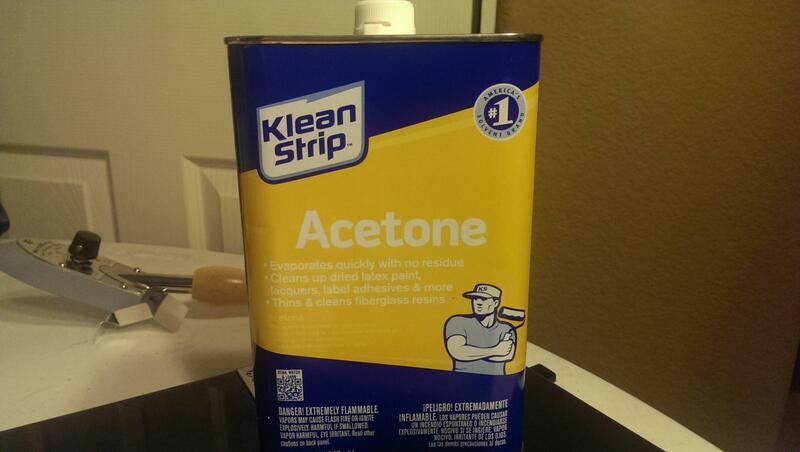 Here's how I smooth out ABS printed parts by using acetone vapor. 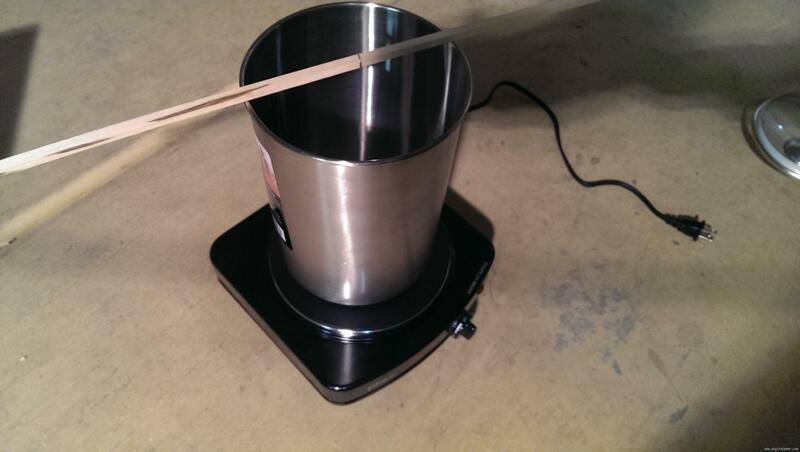 I went to Walmart and got an electric burner for around $20 along with an aluminum pot. I highly doubt it's spark proof, so be aware of that. It's probably best to do this outside somewhere with plenty of ventilation and room. The aluminum works out pretty well because I had no problem seeing the vapor level inside the pot. Put a very small amount of Acetone in the pot, maybe a tablespoon or two, and heat it up until the vapor hits about half way. The idea is generally to not let the vapor overflow the pot. Then, I just hang the parts in the vapor for a minute or two. It takes way less time than I would have thought- maybe around 60 seconds. Don't touch the parts or let them touch each other because the plastic will definitively be soft. I tend to let the parts just hang over night to dry. The result is a shiny and almost molded plastic look. From what I can tell, it also makes the prints stronger and seals minor separation up well. 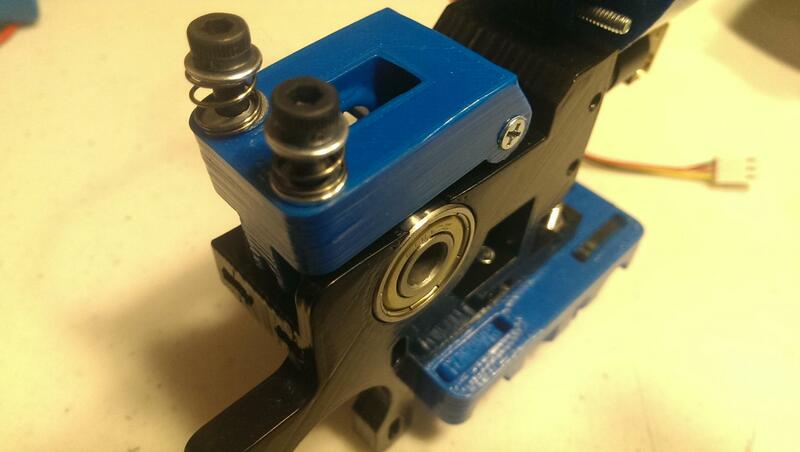 Below is the new extruder I'm slowly building pieces for.